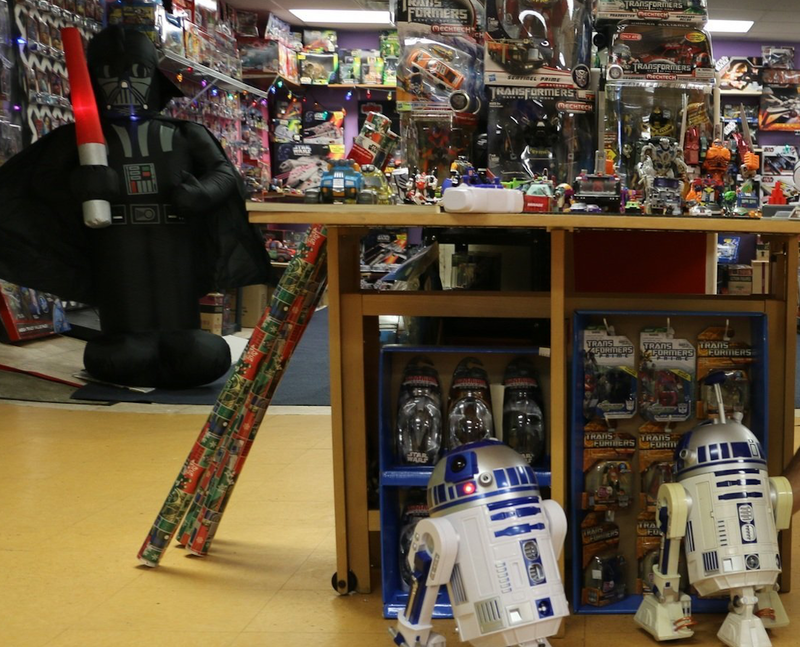 The Force is strong with local, Jedis — er, retailers — writes, Promoboxx’s Ben Carcio. When Star Wars was released in 1977, no one could have predicted its popularity and that its merchandising would completely transform the retail toy industry, much less power the recent holiday shopping season. But, the latest installment of Star Wars wasn’t the only winner last holiday season. Independent retailers hoping to awaken their own Force during and after the holiday season have proven themselves to be as resourceful and feisty as the Ewoks. The quiet rebel victory of local bricks over clicks was underscored by new NFIB and American Express data indicating that more than 95 million American consumers spent an estimated $16.2 billion on Small Business Saturday 2015 — a 14 percent increase from 2014, and the most spent on this day, ever. It’s clear the independent retail “rebels” are fighting back. This disturbance in the Force should serve as a reminder for manufacturing brands who sell through local retailers that your future depends in no small part on the success of these independent retailers. Supporting “buy local” initiatives is no longer a PR slogan for social responsibility, it’s about being true to your roots by serving your local communities, while still growing your bottom line. Today’s consumers, and specifically, Millennials (who make up 80 million customers in the US alone), seek local and authentic retail experiences. Shopping is no longer simply about the transaction – it’s about the unique character of the store, the feelings it invokes and the overall experience customers have while spending time there. Many large retailers have recognized this shift. Take athletic apparel company Lululemon, which has designed its stores and showrooms to model indie yoga shops. Not only do young adults crave “small-store feeling” shopping experiences, but more than 50 percent of Millennials buy products from companies that support causes they care about. Starbucks recognizes this, and uses its locally customized coffeehouses to bring people together for good. The desire to shop at sustainable, community-focused retailers is strong: This Small Business Saturday,31 percent of shoppers attended a community event on the day and 81 percent encouraged family and friends to support their local small businesses. While Lululemon, Starbucks and other big brands are working hard to act small, local independent retailers truly have this advantage and should use it to stand up to the “empires” of larger retailers. As a manufacturing brand, it’s important to recognize the tremendous amount of influence independent retailers have on your customers. They are your frontline communicators – your chief storytellers. And while local retailers strive to create exceptional experiences that will keep bringing customers back to the store to shop, their time and resources are stretched thin. They can’t manage multiple social media accounts or create enticing, brand-centric window displays – they have to focus on managing inventory, making payroll and keeping the lights on. Local retailers need brands to support them by simplifying their lives – from making digital marketing processes easier to providing localized employee sales education. Trek Bikes is a great example of this practice in action. Its “Trek University” delivers tutorial videos, quizzes and podcasts directly to store owners and salespeople on the retail floor. Trek has found that shops engaged in Trek University are five percent more profitable than their other stores. Despite the billions of dollars spent by big box retailers to boost online sales, eCommerce purchases are slowing. Consider Nordstrom, who took an unexpected earnings hit this past quarter after scrambling to offer additional discounts to compensate for declining traffic, both online and in-store. Other companies such as Macy’s, Walmart, Gap, and JCPenney are experiencing similar dips in online sales. Conversely, many companies that got their start as online-only stores are recognizing the benefits of face-to-face customer interactions, which can only be experienced in a physical location. The popular online eyewear brand Warby Parker made the leap by opening a NYC showroom. And beauty product powerhouse Birchbox has grown its loyal customer base by opening brick-and-mortar stores, appealing to those who prefer to browse and sample products in-store before making a purchase. When I was in high school, my parents decided to buy a shuttered retailer shop and reopen it as a package store. With no experience in retail, they turned to the brands they’d be selling for help. One particular brand – Budweiser – will always stand out in my memory. Jim, our Budweiser rep, visited the store every week, with a smile on his face and joke ready to tell. Beyond arming my parents with neon signs, in-store displays, cooler planograms and local marketing plans from the brand, he went the extra mile to establish a relationship with us. And that went a long way. Whenever he had a new product to offer, my parents would stock it – even if it flopped. They liked him, trusted him, and as a result, their store became a long-time, loyal Budweiser retailer. Just like my parents, many retailers make purchasing decisions based on their relationships with the brands they work with. For example, if a brand makes their lives more difficult by forcing them to participate in time-consuming, cash flow-reducing co-op advertising programs – which essentially provide retailers with an allowance and then make them submit proof of their work – chances are they won’t support new products, or worse, they’ll stop carrying the brand altogether. Brands should strive to make their retailers’ lives easier, and in return, they’ll create long-lasting retailer partnerships. So, here’s wishing for a happy new year for small business owners and brands alike. When big brands and independent retailers team up, they are indeed a “Force” to be reckoned with. 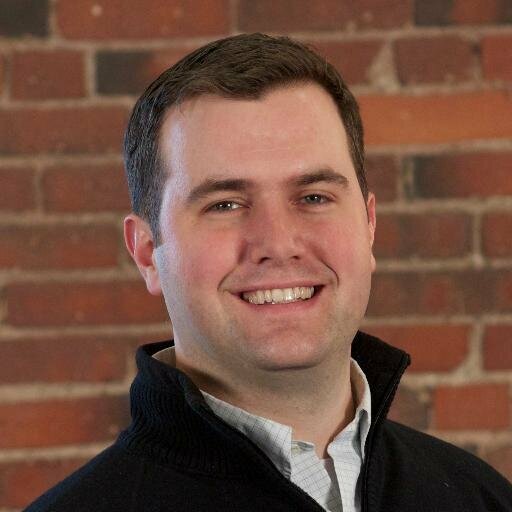 *Ben Carcio is the CEO and co-founder of Promoboxx, the only marketing platform that connects and aligns national brands and local retailers to drive sales. Since being accepted into TechStars (Boston ’11), the #1 startup incubator in the world, Promoboxx has grown to work with industry-leading brands including Nissan, Trek Bicycles, Reebok, Pepsi, and GE Appliances, and has helped thousands of independent retailers, just like his parents’ package store, market better online.